The expression of application of human creative skill and imagination, producing works to be appreciated primarily for their beauty or emotional power. Kunst Kabaret invites you to the dark corners of the performance world. Home to the cabaret resurgence and an almighty art revolution. Expect debauchery, seduction, excess and all things enchanting. 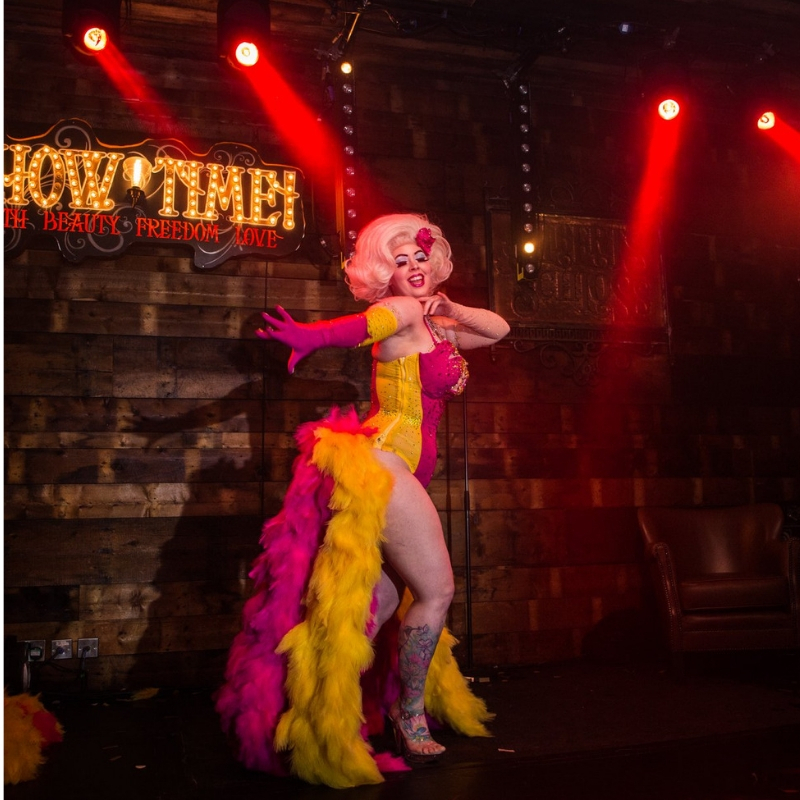 Kunst Kabaret boasts an elite and diverse roster of high-brow, obscure and alluring performers; each show curated like no other before.